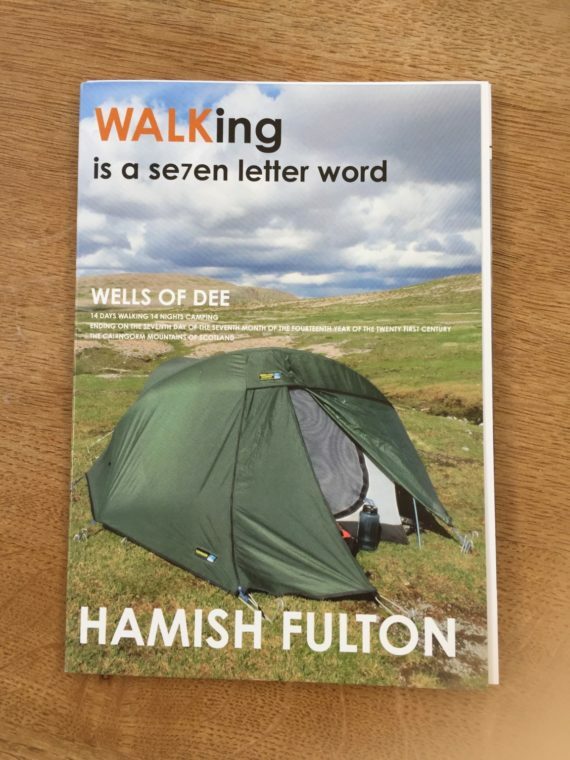 I am preparing a walk as a part of the Threads exhibition at Dundas St Gallery, the walk will take place on the 7th of July from 2 - 4 pm. I visited Edinburgh on Monday April 24th with Renee Rilexie, curator of the Artists Pool, https://www.theartistspool.co.uk. We met with artists from The Suntrap Studio https://www.suntrapstudio.com and, visited the Dundas st Gallery. We were in good company as Hamish Foulton has an exhibition which had just opened in the gallery upstairs. 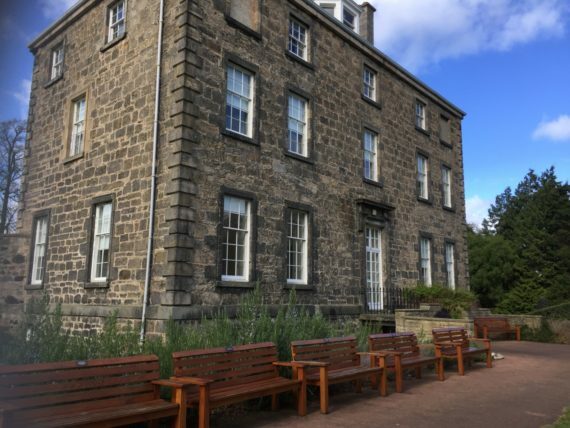 We had such a lovely reception and walked to Inverleith House in preparation for another walk with Thread and Word on July 7th.It was fantastic that so many ideas have already developed from one visit . Cecilia Vicuña wrote Word and Thread at Inverleith House in 1970. I was hoping that they would include images of her work Precario from their archive in their exhibition in July, however the sign for the exhibition says it includes work from 1889, so not likely.This is the first exhibition at Inverleith House since they closed the gallery last October as a cost cutting exercise. Maybe we can invoke the spirit of her work through our walk. "I think I mentioned on the city walk that I had been in touch with a friend of mine John Dugger whilst he was showing work at Raven Row. John was Cecilia's partner and co worker in Artists for Democracy. 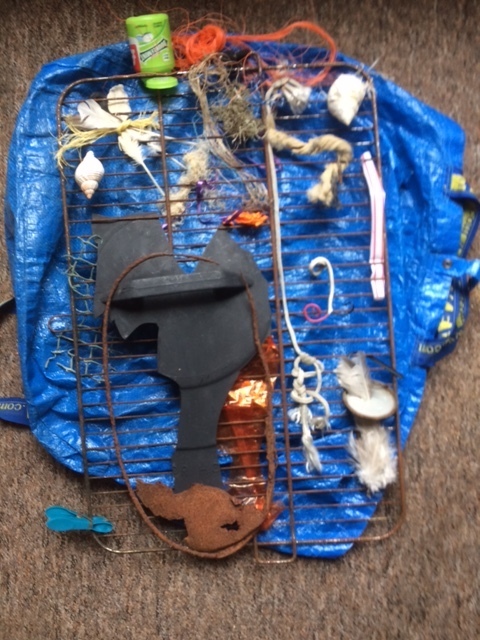 when I was on a walker's walk a few weeks ago on Dungeness I suggested to the group that they made a work whilst walking along using a barbecue rack I had found on the beach the day before on the condition that they worked as JAV"
and so the works continues . I hope some of you can join us on this walk. It is ticketed on evenbrite, #ThreadandWord. The walk is free but numbers will be limited.